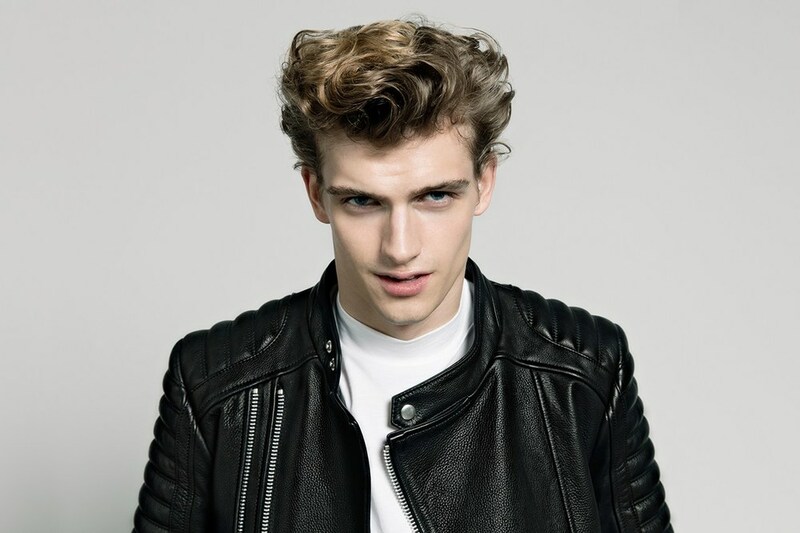 ETQ Amsterdam launches its first leather jacket collection. The brand is known to make outstanding footwear so it makes sense for them to venture into menswear. 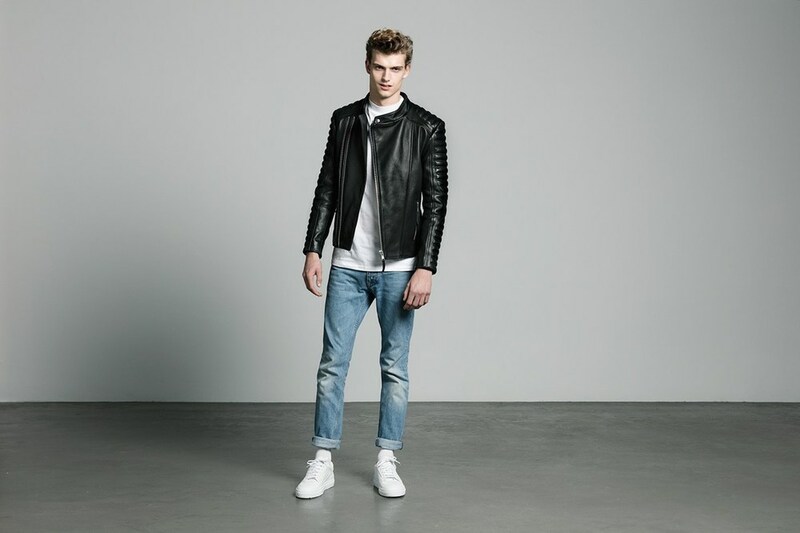 The collection comes in three different styles: The Biker, The Double Rider, and The Racer. 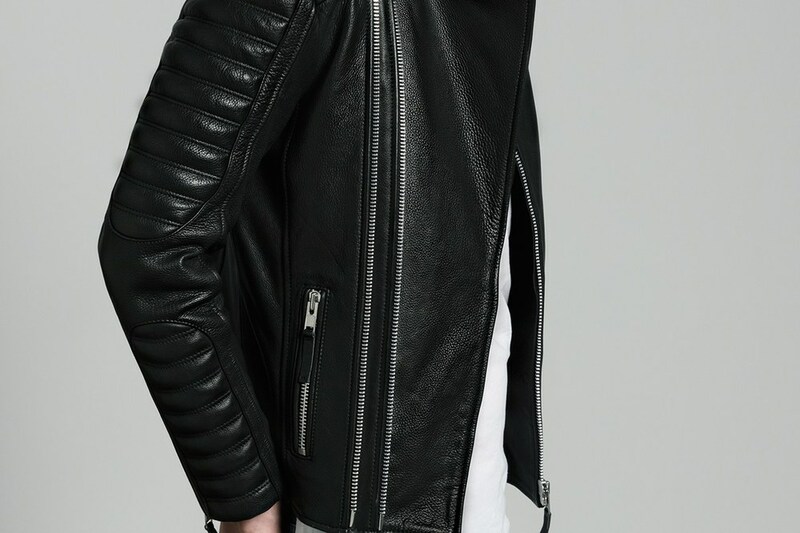 Each jackets is made with fine detailing, tonal stitching with full thick seam, and padded shoulders. The jackets are designed to get better with age. 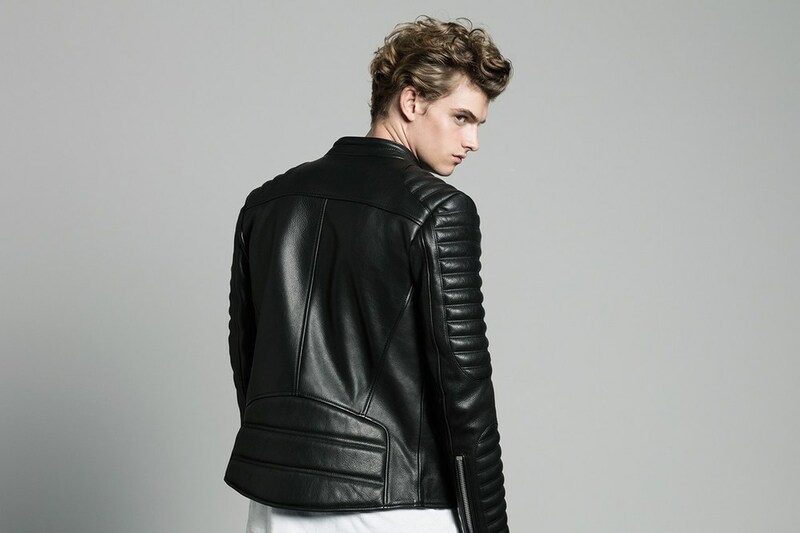 The silhouette of the jackets is prime example showing ETQ's details to tailoring. Making you look amazing in them. 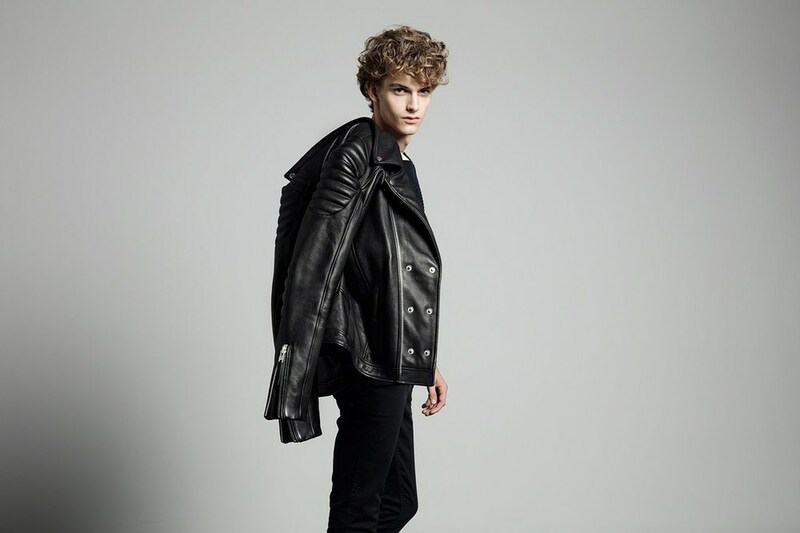 ETQ Amsterdam’s Leather Jacket Collection is now available for purchase at the ETQ store and online shop.